Hanoi, Halong Bay, Saigon, Siem Reap and Saigon. A plethora of discovery awaits you as each new day passes. 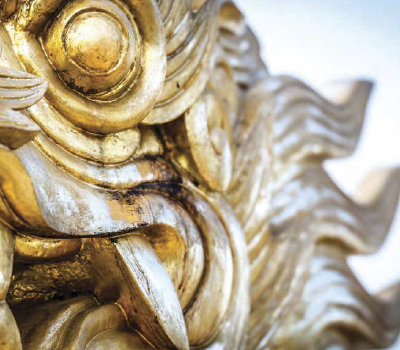 Wondrous waterways, iconic temples, bustling cities... you'll be treated to a kaleidoscope of these two great and ancient nations. Like you, your fellow passengers are eager to meet with local people and learn of lives foreign to their own. 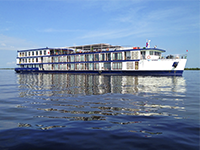 Join Cruiseco Adventurer on the lower Mekong and be assured of a more intimate, authentic experience. Includes: Return flights from Australia, 2 nights Hanoi, 2 night Halong Bay cruise, 3 nights Siem Reap, 7 night Mekong cruise, 2 nights Saigon, sightseeing, transfers, gratuities and many meals. You are receiving this mail because you have either subscribed to our website newsletter or specials. *Offer is not combinable with other promotions, is capacity-controlled, subject to availability and may be withdrawn or changed at any time without notice. 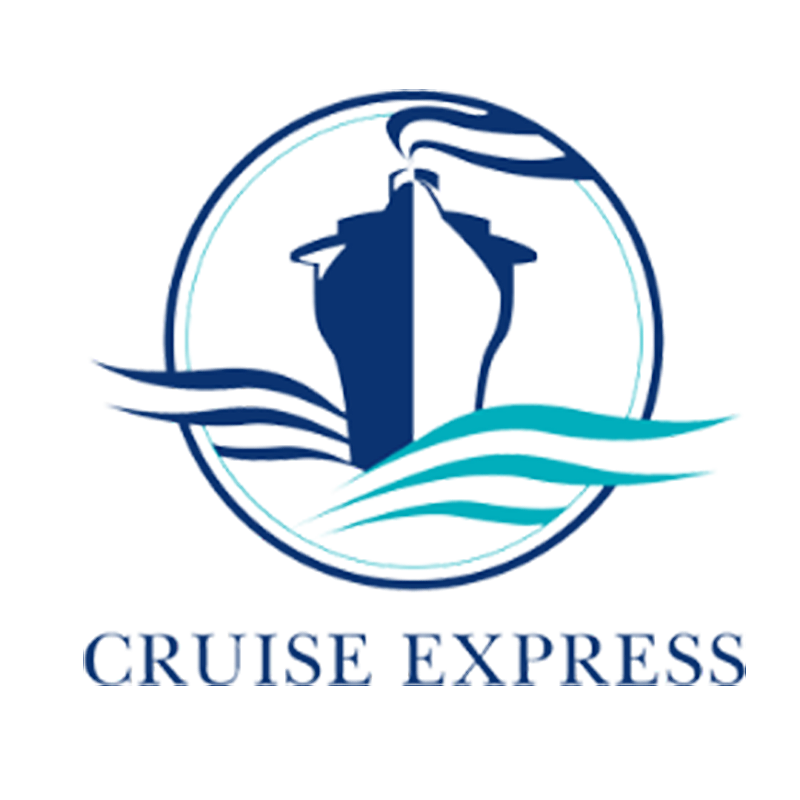 All fares are subject to the terms and conditions as set out by Cruiseco and Cruise Express which may be obtained at the time of confirmation. All fares and inclusions may be withdrawn at any time by Cruiseco and Cruise Express. 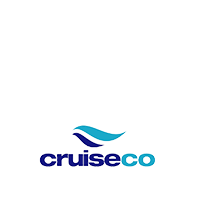 Cruiseco and Cruise Express reserve the right to correct any errors or omissions, and to cancel any product offered or service in the event of such error or omission. We strongly recommend you take out travel insurance.